Jennifer Leinhos of Beyond Bookkeeping, LLC is a Certified Advanced QuickBooks Proadvisor. Her specializations include bookkeeping, QuickBooks setup and training, payroll taxes, sales taxes, financial statement analysis, budgeting, as well as bookkeeper and owner training. 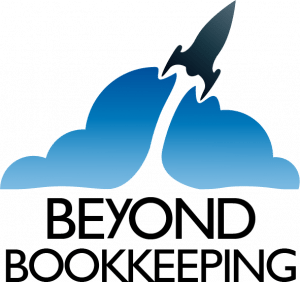 Work For Beyond Bookkeeping, LLC? Claim This Page.